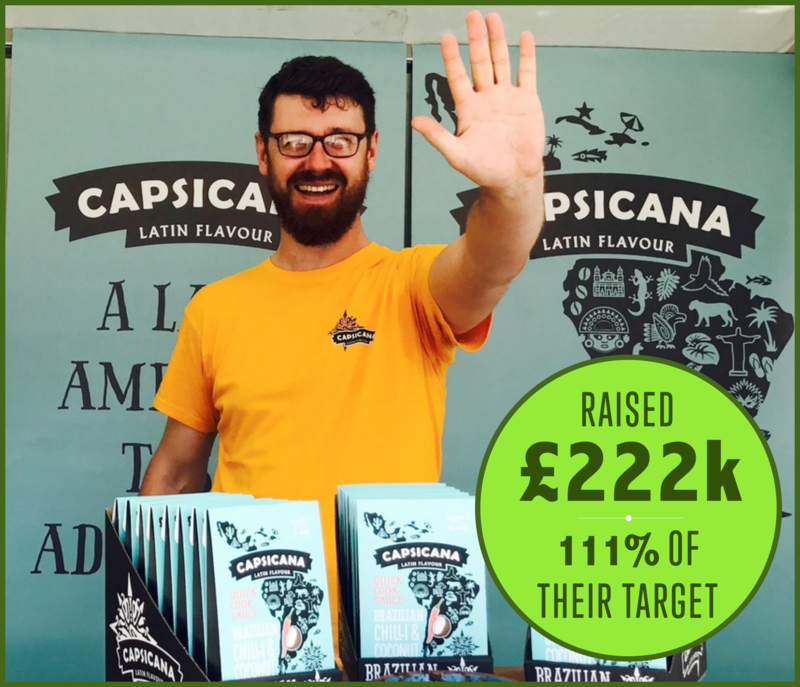 CrowdBoost graduate and founder of Capsicana, Ben Jackson, talks us through the impact attending the equity crowdfunding accelerator had on his business. Capsicana is an up and coming Latin American food brand supplying products into UK supermarkets. We are a category disruptor bringing higher quality, better tasting products to UK consumers. 2. How much did you raise during your crowdfunding campaign launched off the back of CrowdBoost and from how many investors? What was your initial target? We raised 229,000 from 306 investors. Our target was £200,000. 3. Why did you decide to crowdfund as opposed to other forms of funding? Because we wanted to utilise the marketing benefits from a very visible fundraise. 4. Why did you apply for CrowdBoost? We saw it as critically important to be as well prepared as possible. We knew it would be an intensive marketing campaign and that CrowdBoost would give us the resources and focus we need to properly plan and execute the campaign. 5. How was the CrowdBoost Investor Evening? It was a great evening. We heard back from numerous investors that our pitch was the best of the evening. We were asked the usual things, what would we spend the money on, what were our successes to date, what were the plans for the business. 6. What tips would you give other companies thinking of joining CrowdBoost? Make sure you’re serious about fundraising and that you are prepared to put the time aside for the programme. 7. What was it about your business that made it so attractive to investors? 8. Have you had any big wins for your business since CrowdBoost? Expanded our Sainsbury’s listing, incorporating the product development we were able to bring to market as the result of the fundraise.